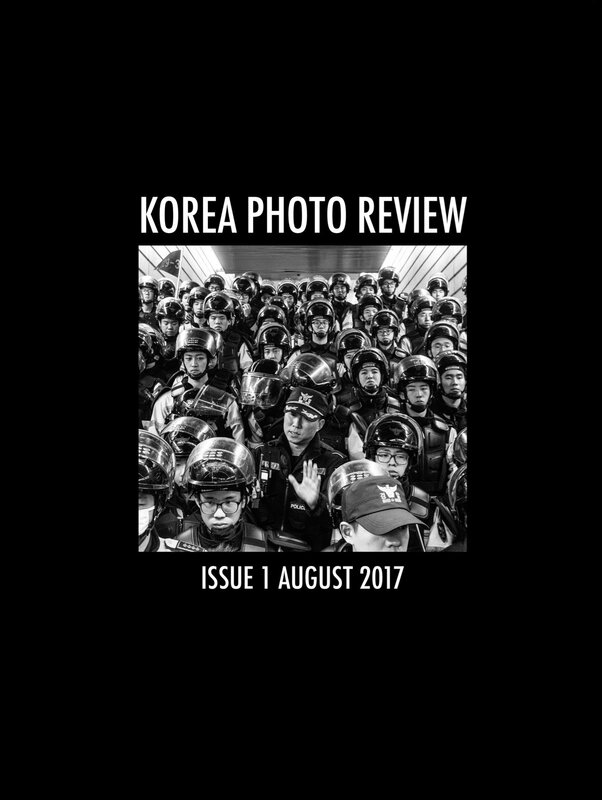 The first issue of Korea Photo Review is now available for digital download. It’s free to download. Please send us a message if you would like to purchase a print version. If you would like to be a part of the next issue please submit your work to the link below. Stay updated with our content, please give our Facebook a like.